After 15 successful seasons, Hyderabad’s popular annual art festival, Krishnakriti Festival, is back this month. Themed Urban Lens, Visual Practices and Transitions, this time around, the festival will explore ideas around heritage, pluralism and cultural exchange between Hyderabad and other South Asian countries through contemporary photography and visual arts. One of the major highlights of the festival is the 3D mapping show by French artists Delphine Delas and Nicolas Louvancourt. The sound and light show will present the heritage of Hyderabad through photographs, videos and drawings. 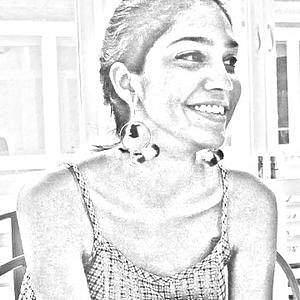 While the pictures have been sourced from the archives of Krishnakriti Foundation, the drawings are from Delphine’s own body of work. “We began working on this project a year ago and spent more than three weeks in Hyderabad to understand the culture and put our ideas together. It has been a long process and we’re excited for people to watch it,” says Delphine. 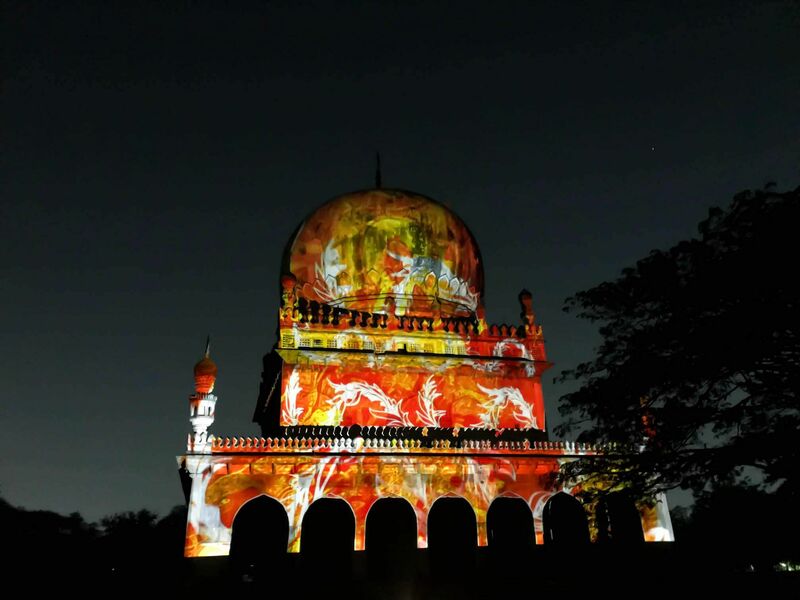 The mapping will be projected on the tomb of Abdullah Qtub Shah, taking the reign of Abdullah as the starting point in the 35-minute-long presentation about the history of Hyderabad. “Apart from my drawings and a few photographic archives, we’ve used video, 3D software and visual games. The final result is abstract, but you can recognise some figures, like animals, old architecture and the Charminar, among others,” shares Delphine. Apart from a few generic computer music, Bordeaux-born Nicolas has also incorporated occidental, electronic music and traditional Indian classical elements. The duo has presented similar 3D shows in their hometown of Bordeaux, France, over the last couple of years. 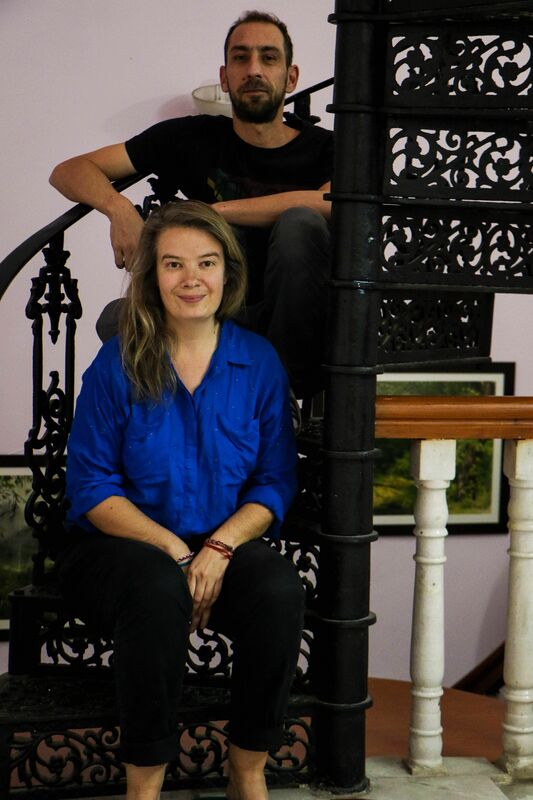 While this is Nicolas’ first show in Hyderabad, Delphine was a part of the residency project at Kalakriti Art Gallery, last year. She created murals and illustrations on various metro pillars in HITEC City. After having lived for 10 years in Spain, Canada and the United States, Delphine draws inspirations from literature, history and culture of various countries across the world. “Ever since we began working in India, the local traditions and practices have influenced our art. This show too has been majorly inspired by the varied street colours and tenets of Islam, among others,” says Delphine.